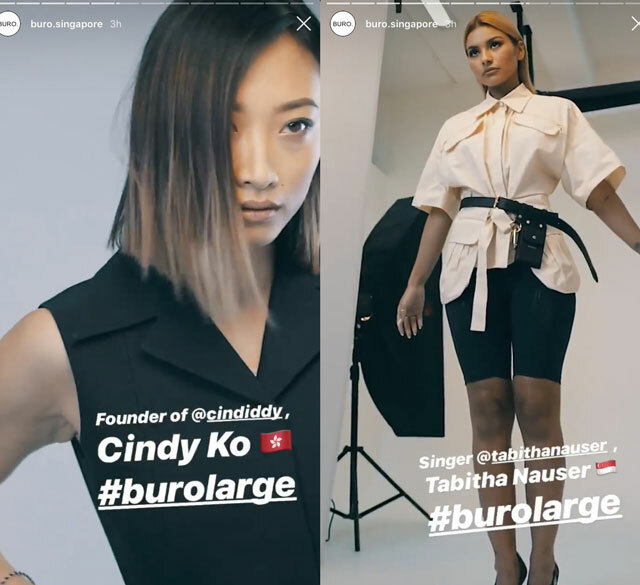 She was chosen to be one of the very first cover stars of Buro Singapore. 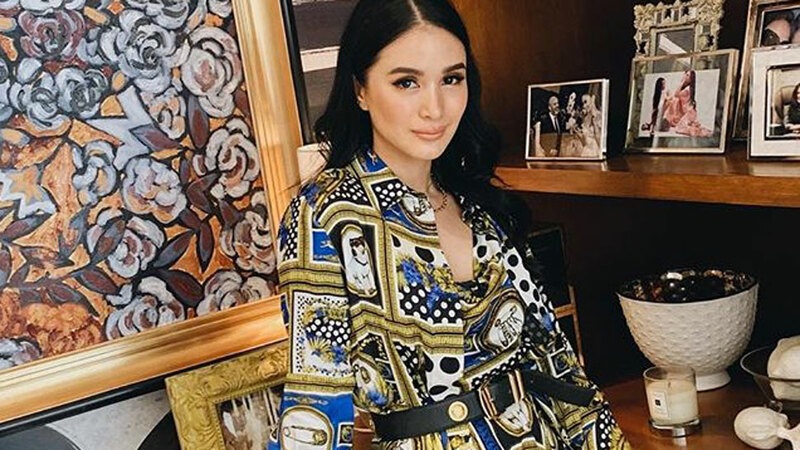 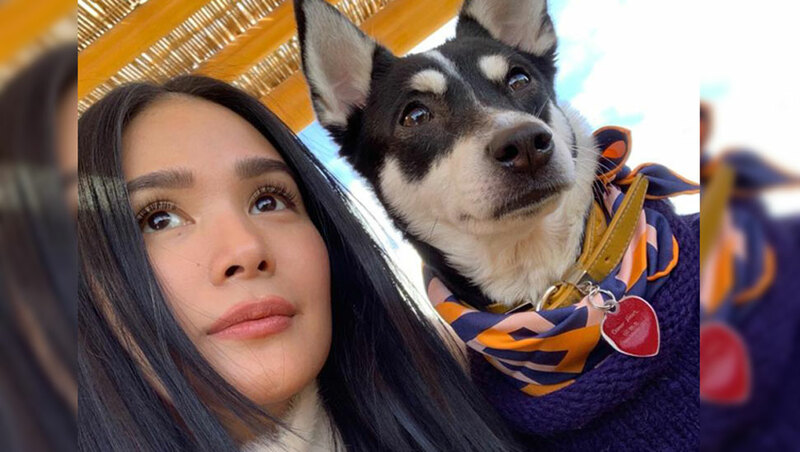 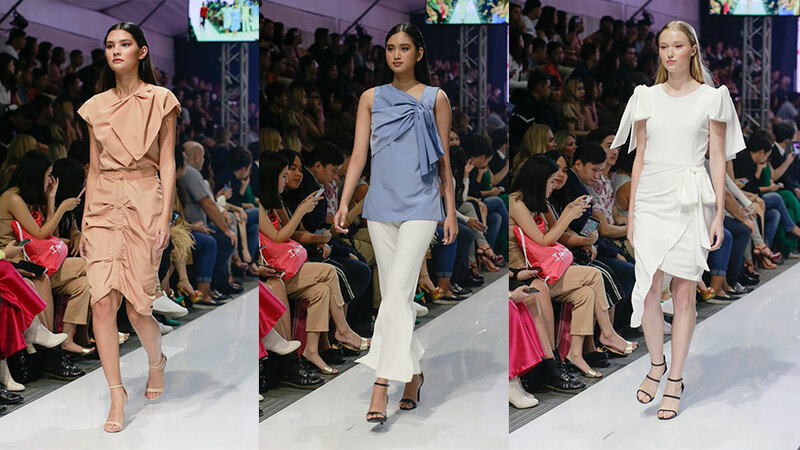 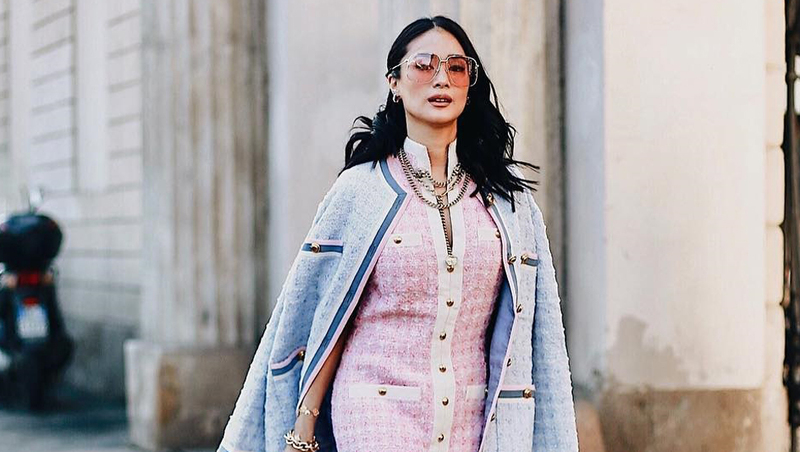 Heart Evangelista's latest fashion feat involves launching a new international magazine. 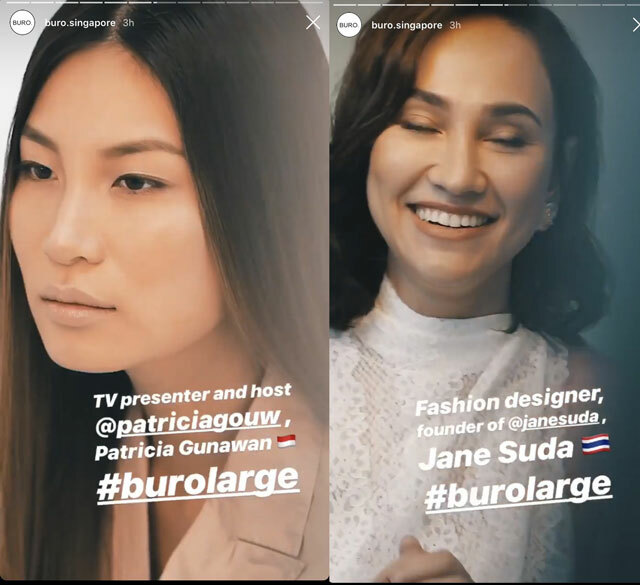 Buro Singapore chose the Filipina actress, along with six other influential Asian personalities who are shaping the region's online and fashion scenes, to be the cover star of their first ever print issue. 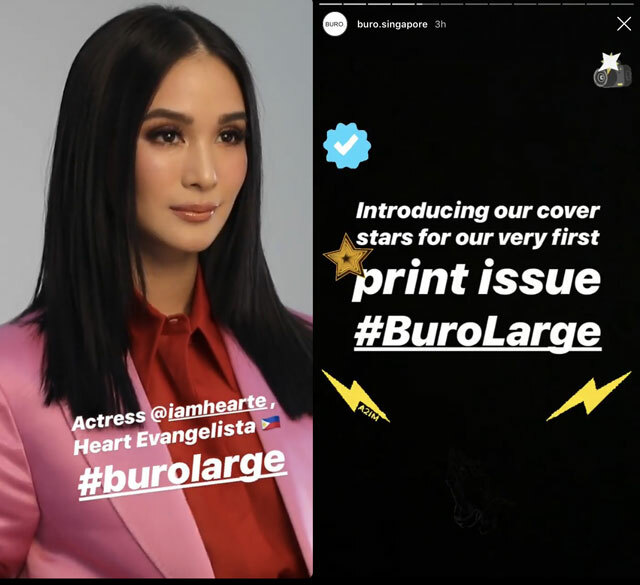 Prior to the actual cover reveal, the international magazine first dropped teasers from the shoot last Tuesday night via IG stories, confirming Heart as one of their cover stars. 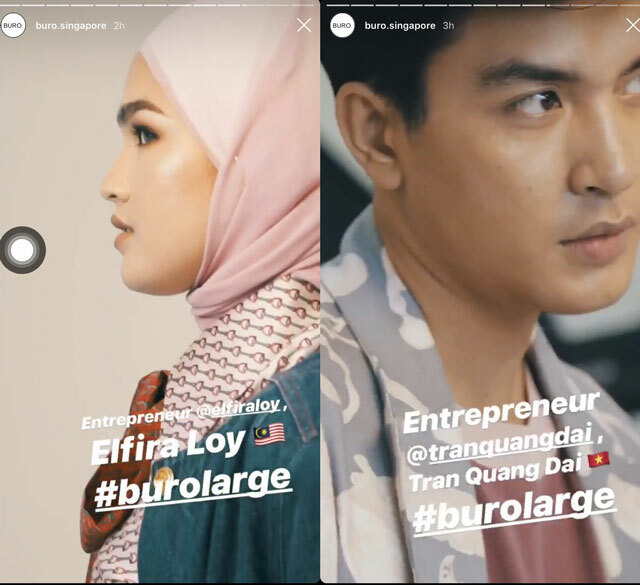 Stylist Asri Jasman, Esquire Singapore's Associate Fashion Editor, tells Preview, "[Heart] is featured with six other social media power figures from around the region." 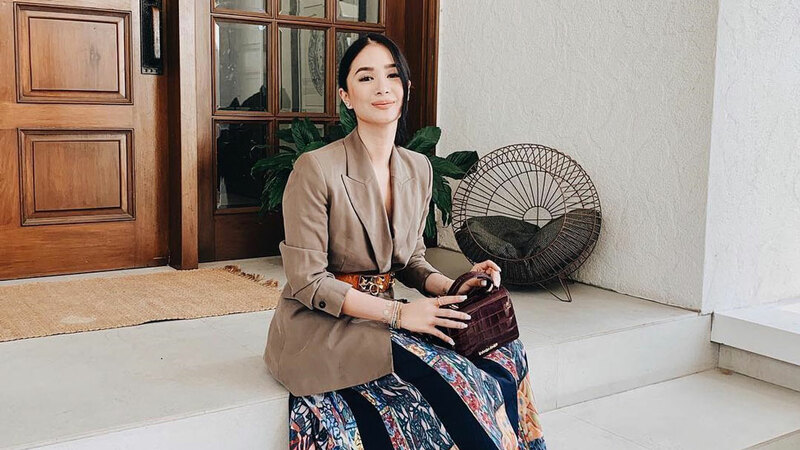 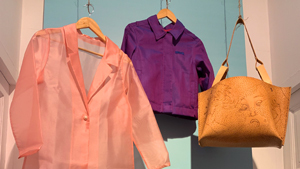 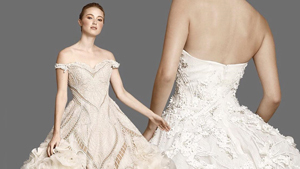 These online stars include Hong Kong-based blogger Cindy Ko, Indonesian TV host Patricia Gunawan, Thai fashion designer Jane Suda, Singaporean singer Tabitha Nauser, Vietnamese entrepreneur Tran Quang Dai, and Malaysian entrepreneur and actress Elfira Loy. 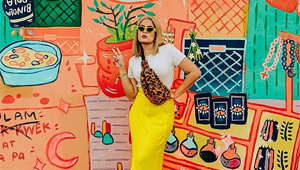 Asri describes Heart as someone who's "very easy to work with." 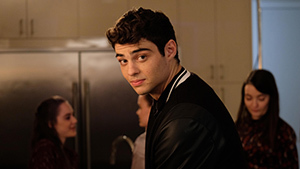 He also adds that the cover shoot went smoothly as planned because "she knows all her angles." 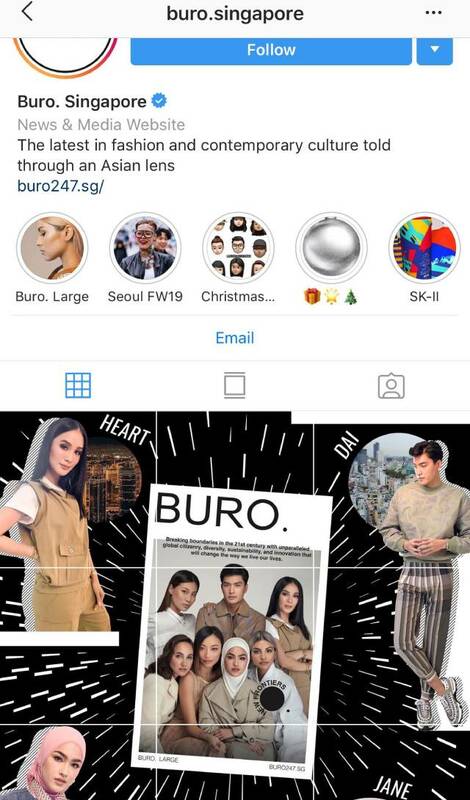 The Buro Singapore team even surprised Heart with a cake on the set since the shoot happened around her birth week last February.